The Good News Of Christmas! 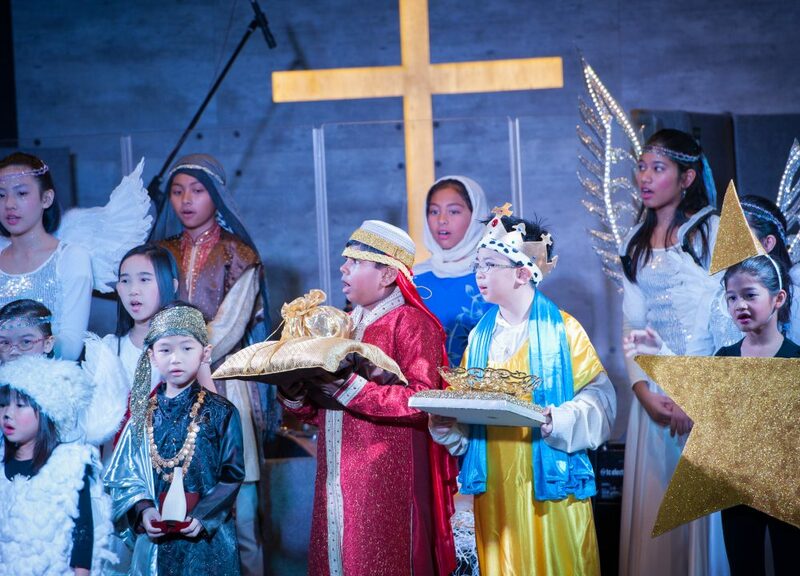 We celebrated Christmas with special performances by the children, our youth and our talented musicians. We are grateful for the special message by Rev Dr Chan Nam Chen reminding us that God gives extraordinary value to ordinary people.